Bloom. 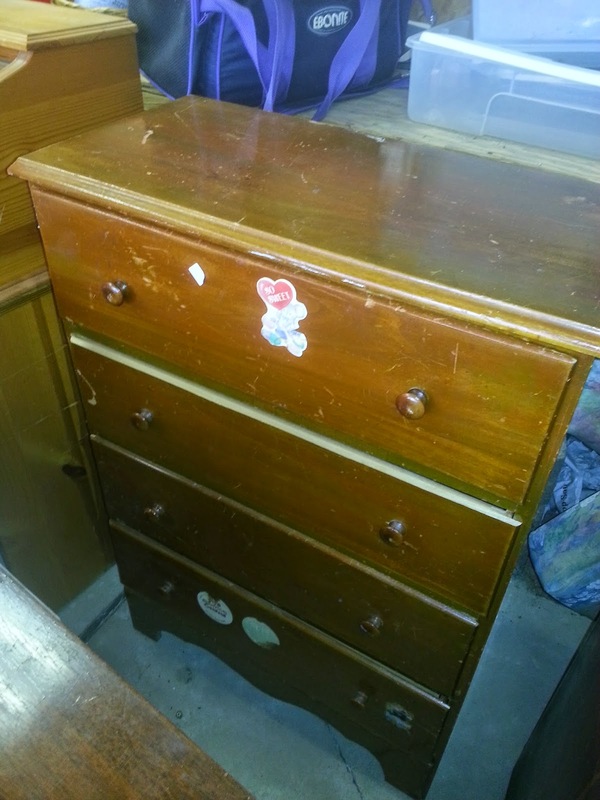 : Baby Boy's Brand New(ish) Dresser! I love the owls, they are perfect. 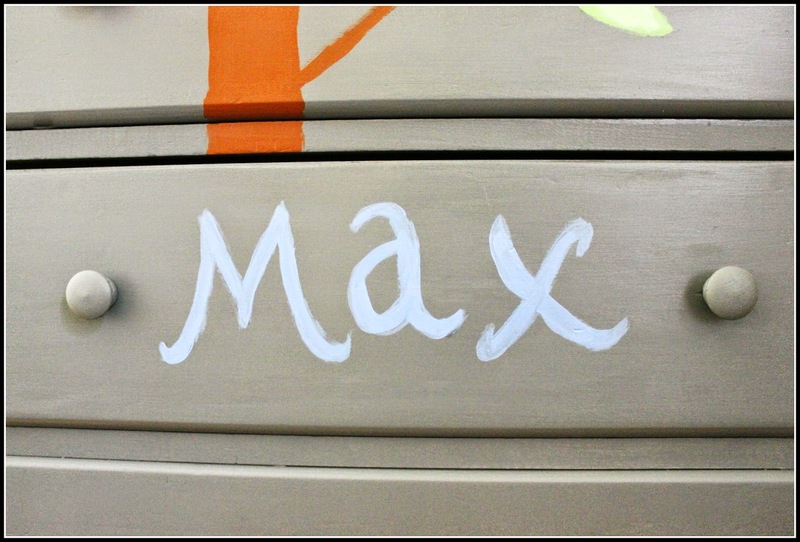 I am sure Max will treasure his own personal piece of furniture.